If you want to climb playing support, you need to pick up these champions. The support role in League of Legends can often be a thankless job. A good support can go by relatively unnoticed during the game, but playing poorly gets you ruthlessly flamed. 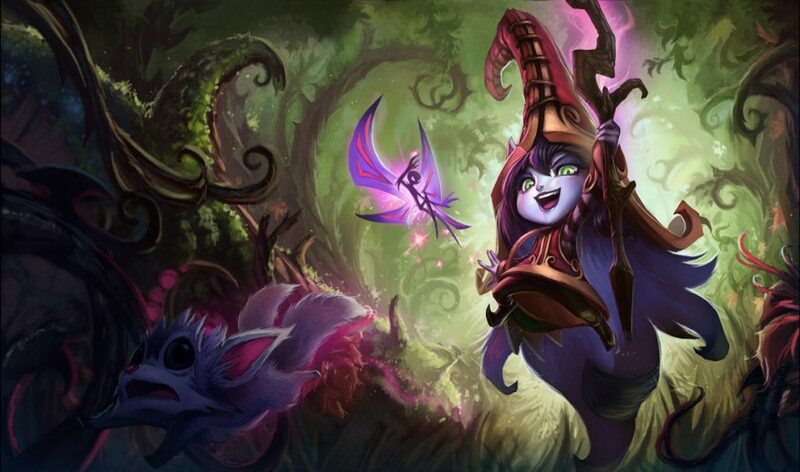 The types of supports in League can be split into three categories: Enchanters, engagers, and poke supports. While there are some champions who crossover into multiple categories, it’s a pretty safe golden triangle to go by. 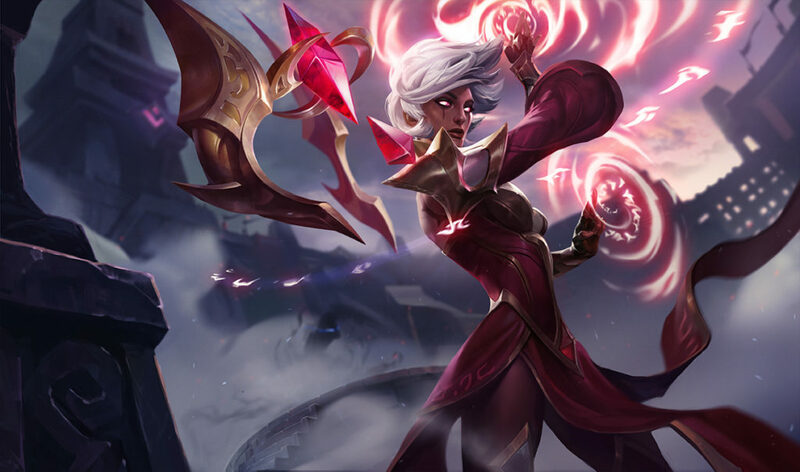 Enchanter supports, like Soraka or Nami, focus on keeping the bot lane carry alive through the laning phase with heals and shields. Enchanter supports usually go well into poke supports because they can outsustain the poke, but struggle into engagers due to a lack of mobility and relative squishiness. 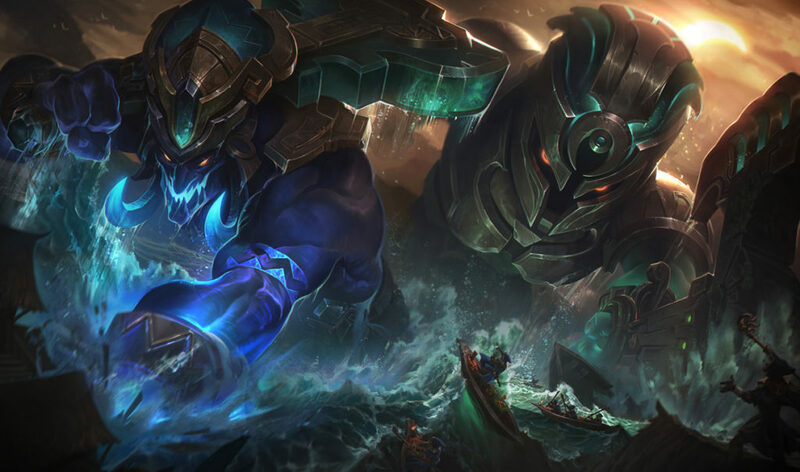 Engage supports, like Alistar or Leona, look to all-in the enemy bot lane during the laning phase with crowd control and high early game damage. They can capitalize on enchanters during the laning phase because of their lack of poke, but can’t deal with poke supports effectively as they whittle down your health before you can even think about engaging. Poke supports, like Zyra or Brand, succeed by annoying the enemy laners as much as possible with long-range abilities, forcing them to waste their potions or heals. If an enemy gets greedy, they also have a fair amount of burst in their kits to delete them from Summoner’s Rift. Because of this, they can deal with engage supports, but enchanters can usually outsustain a poke support’s mana pool, rendering their poke ineffective. With this in mind, let’s break down the support tier list in League for season nine. Supports in this tier are strong in solo queue and competitive play, with the ability to single-handedly carry games. Thresh will always be one of the best supports in League of Legends. He’s never really out of the meta since his Death Sentence hook can change the flow of a game immediately. His early laning damage with Flay makes trading with him almost impossible, while he can bail out his allies with a well-timed lantern. He can have a huge impact across the map once he gets Boots of Mobility and one-vs-nine any game. Nami is one of the biggest lane bullies in League across all roles right now. Her poke is obnoxious, she has lockdown potential with slows and stuns in her base kit, and her passive gives her allies movement speed. She can bail teammates out of engages before pummeling the enemy with a barrage of spells, bursting them into oblivion. 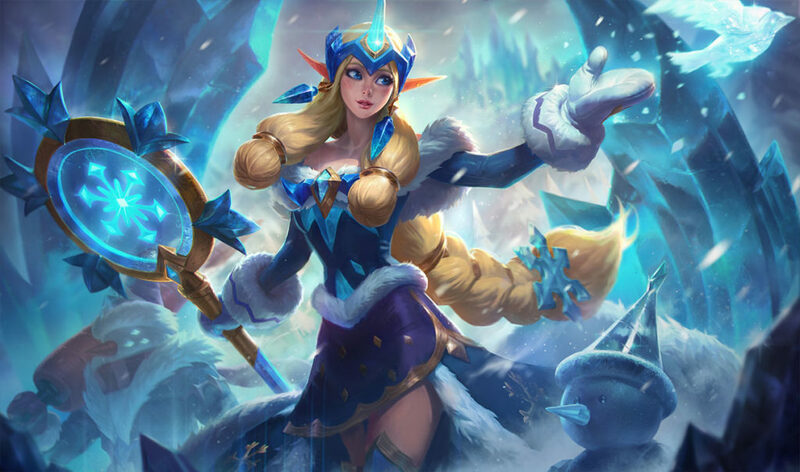 She’s also incredibly strong in the late game, being one of the best marksmen enablers in the game—Nami is a great all-around support. 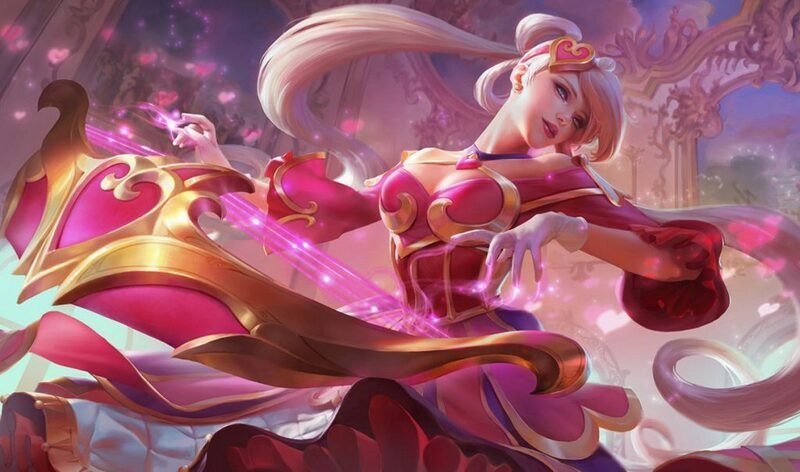 Sona is a rare type of support that can fulfil enchanting, engaging, and poking. In lane, her Q spam and passive are almost impossible to outsustain. Her ultimate, Crescendo, is a key playmaking tool for both engaging and disengaging, while her movement speed and healing songs have strong base stats. Just don’t be too aggressive—Sona is one of the squishiest champions in the game and can’t really deal with enemies diving on her before six. Do you like watching your enemies rage over three-second long snares on an insanely short cooldown as they inevitably die of old age? Then Morgana is for you. 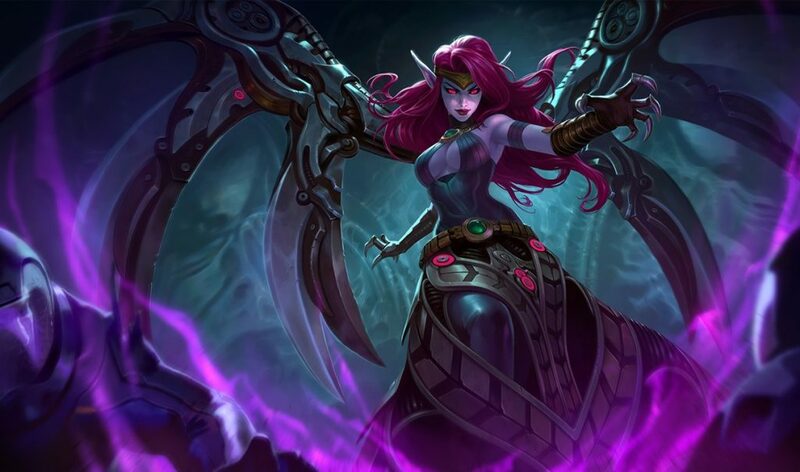 With a get-out-of-jail-free card in her Black Shield and great zoning ability with her bindings and crowd control, Morgana is infuriating to play against and super rewarding to play. 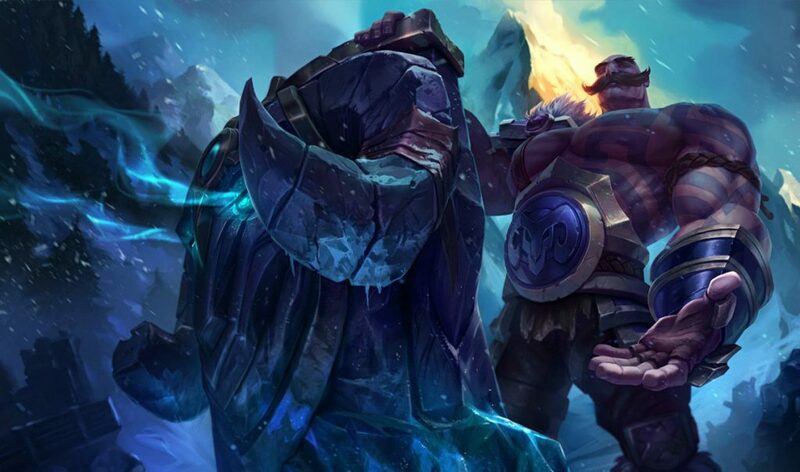 Braum has been at the top of the support tier list for quite some time—and it’s easy to see why. While he struggles a bit in solo queue, he’s arguably the most influential support in competitive play. His passive stun is strong. He can block entire teamfights with his shield, while his ultimate provides excellent engage and disengage. 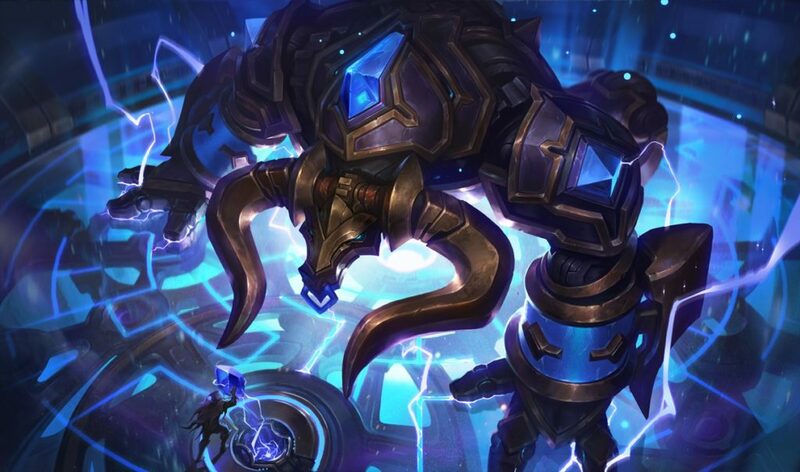 In the right hands, Braum can dictate any game from early until victory. The original engage support, Alistar is still one of the best at his job. Nothing is more satisfying than landing a massive Headbutt-Pulverize combo to decimate the enemy, while his ultimate gives him a much-needed stat boost to survive in the frontline. He can also peel assassins off your backline and provide a decent zone with his Trample stun. Tier two supports are incredibly strong, but lack in a few parts of their gameplay to truly dominate on the Rift. But mastering these supports will still help you on your climb to the top, and all of them have the ability to carry games. 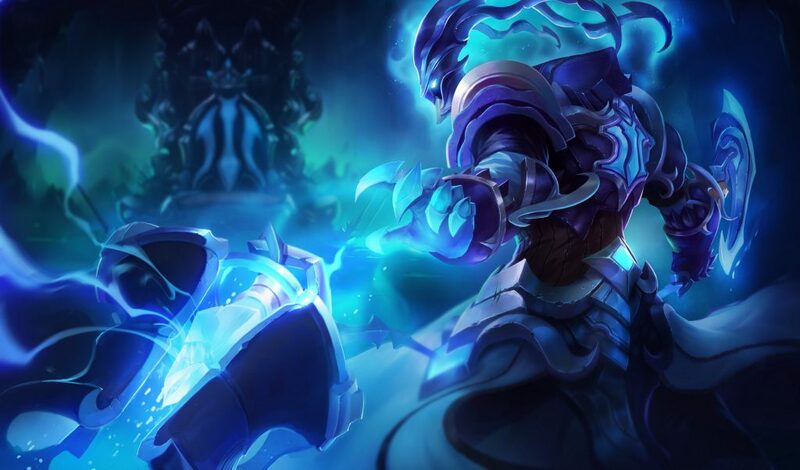 The support who supports by killing has fallen out of favor a little bit as people learn to counter him, but Pyke is still incredibly powerful. In any situation you want to pick a Blitzcrank, it’s almost always better to pick Pyke with great displacement on his hook, strong escape tools, and useful execute on his ultimate. 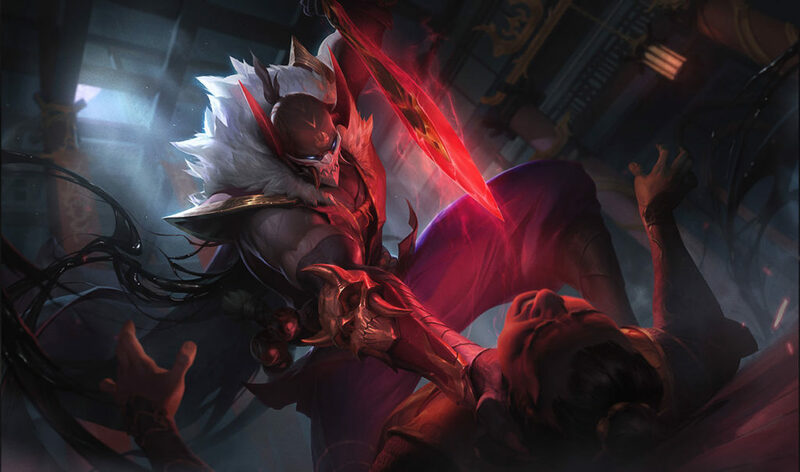 He does struggle in some lanes and relies on getting ahead early, but Pyke becomes almost unstoppable once he’s in the lead. 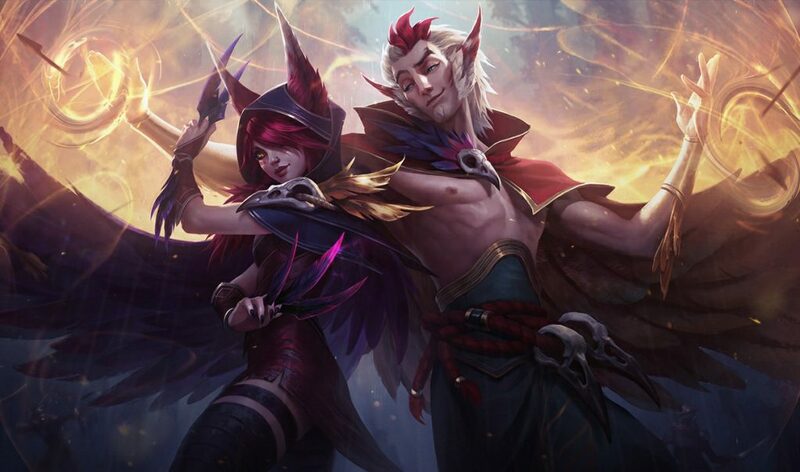 Rakan was heavily nerfed at the start of season nine, but has found new life as more of a counter-engage support opposed to pure engage. His base stats are still relatively weak, but his teamfight utility and mobility are second-to-none in the role. He can help his allies in lane with heals and shields, but sometimes struggles to keep himself alive. If Rakan can survive the laning phase, his mid game is extremely strong and can change the tide of any fight. 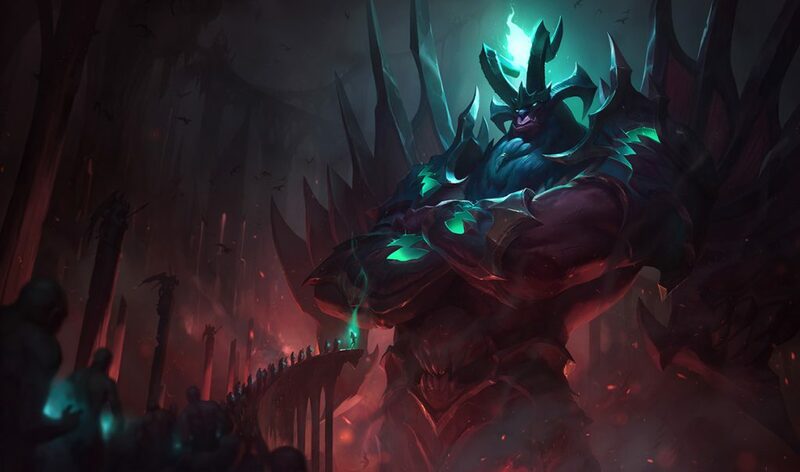 Galio has been making a slow move from the mid lane to support with excellent utility and base stats to catch opponents by surprise. His full combo does a surprising amount of burst damage. 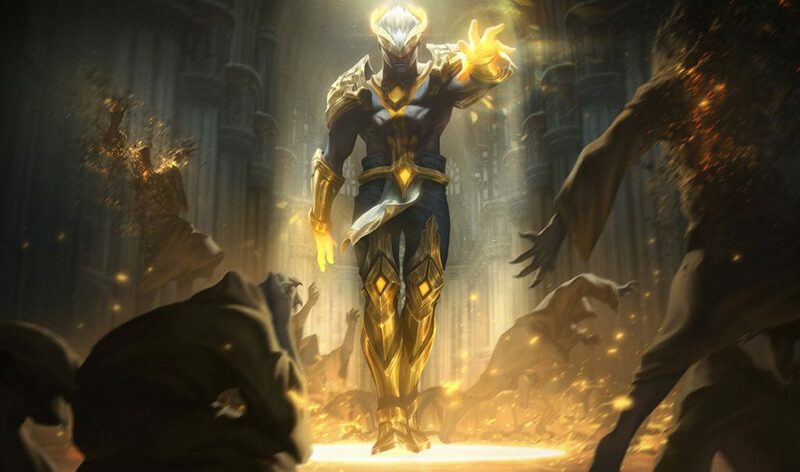 Galio can assist allies with his ultimate from halfway across the map and he provides all the crowd control you could want in fights. While he only works with a select few allies, like Kalista or Caitlyn, Galio is a great pick to master if you want to climb the ladder. 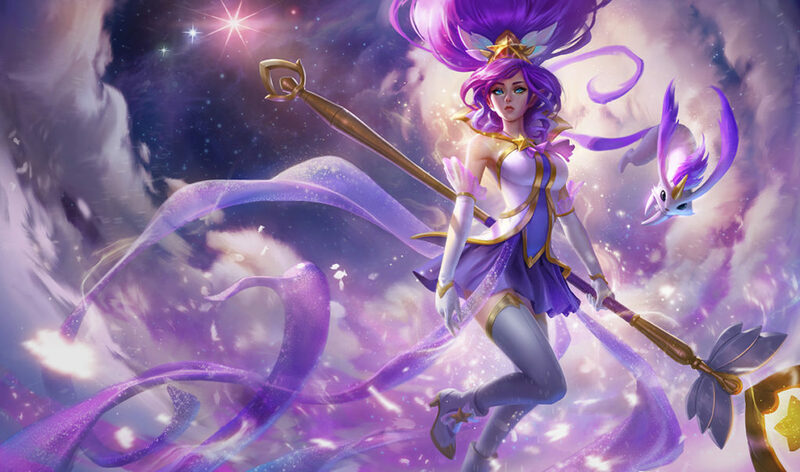 With the rise of hypercarry marksmen comes the rise of Soraka. The best enabler of hypercarries in League, Soraka’s healing power is second-to-none in the game. Her laning phase is no joke either, with Equinox having the ability to deny most engages while Starcall is great for harass. If you can keep yourself safe and keep your team up, you’ll win most of your games on Soraka. Tier three supports are situationally strong, but have glaring weaknesses that can be easily exposed. Brand brings one of the highest damage outputs from a support in the game—but a lack of utility and squishiness sets him behind most others. While he can decimate an entire team with a well-placed combo, he’s extremely vulnerable to dives, especially pre-six. If he doesn’t get ahead in the laning phase, he becomes nothing more than a little wick—but if he gets a lead, Brand can become a blazing inferno tearing down Summoner’s Rift. 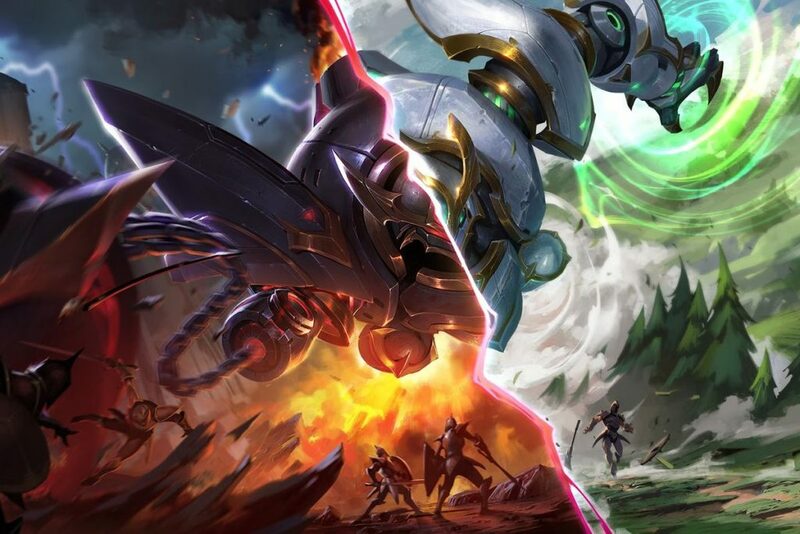 Blitzcrank just gets outclassed by his counterparts in Thresh and Pyke. While his hook provides a unique displacement, picking off enemies one-by-one, he’s relatively easy to kite in the late game and becomes extremely predictable. He doesn’t have the stats to sit in the frontline for too long and melts, but you can’t deny the impact that one hook can have. 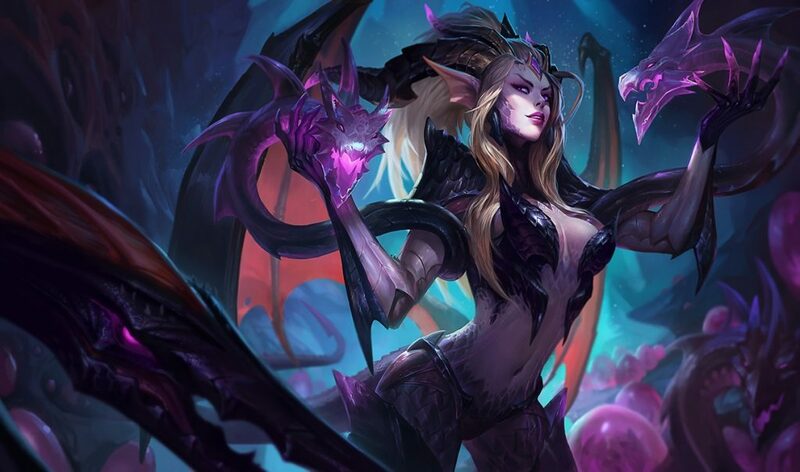 Zyra has seen a few nerfs in recent patches to her mana regen and plant damage, causing her to slide down tier lists. Her plants provide great cover in lane while also being a handy poking tool, but she burns through her mana quickly with the changes. Stranglethorns is a great area denial tool in the late game, but she just doesn’t hit as hard late as she used to. She still has some situationally-great matchups, though, so don’t write her off too fast. Karma packs a punch in the laning phase. 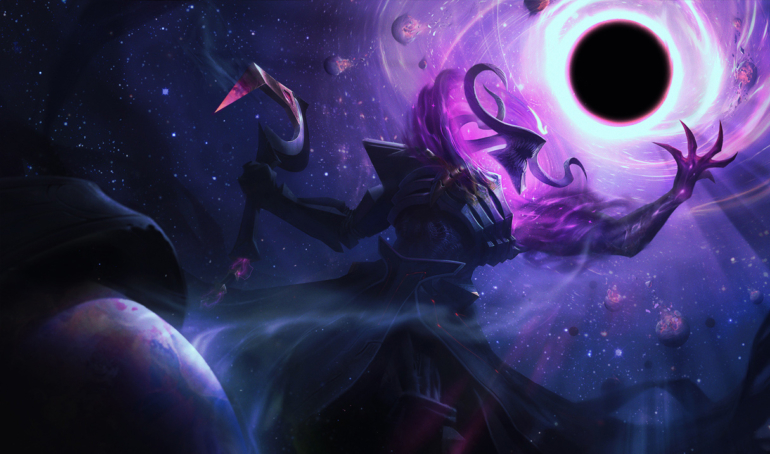 Her Mantra can add unexpected power to her early game trades, but Karma suffers from an identity crisis. While she can be played as both a poke support and an enchanter, she doesn’t really excel at either compared to some of her counterparts. Furthermore, her impact in the late game is negligible aside from giving your team shields. If you can win early, though, she’ll dominate the mid game. Tahm Kench has gone from an apex predator of the river to a humble creature in the last 12 months. The nerfs to his Devour made his laning phase a lot weaker, while his ultimate can’t be used as a get-out-of-jail-free card now. 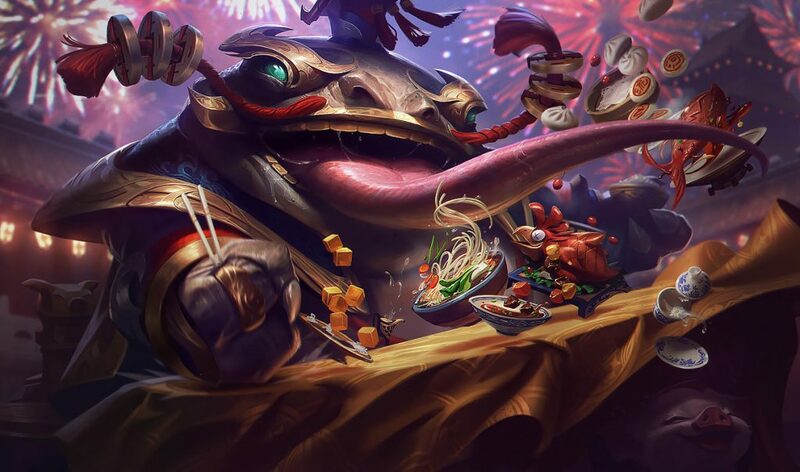 His Tongue Lash is a bit stronger than it once was, but Tahm Kench is no longer the king of support and only works in certain situations. 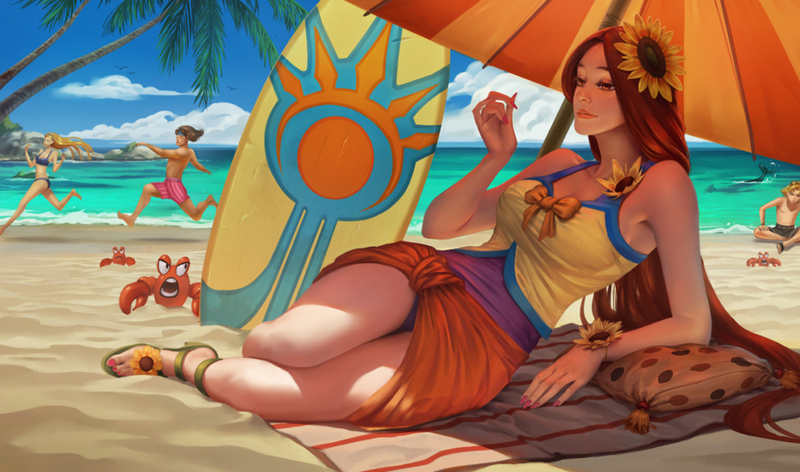 Leona is the epitome of all-in champions—once you’re in, you can’t back out. You get dragged into the fray with her Zenith Blade and if it was a bad engage, you’ll pay the price. This means that she can be abused for it—although recent changes to her Eclipse resistance buff does mean she has a bit more survivability. Her laning phase is better than most engage supports but lacks late game power aside from landing her ultimate. Tier four supports are champions who have counterparts that just do the same job better. While they can still be played, you’re much better off picking someone higher up on the list. With hypercarries coming back into the fray, you’d expect Janna to be up there. But Janna is in a really weak spot because of the nerfs to her shield—and her ability to keep her carry alive in extended trades is weak, too. Her Zephyr provides some power in lane, but maxing it comes at the cost of survivability. Her ultimate can provide some healing, but leaves her vulnerable to dives. 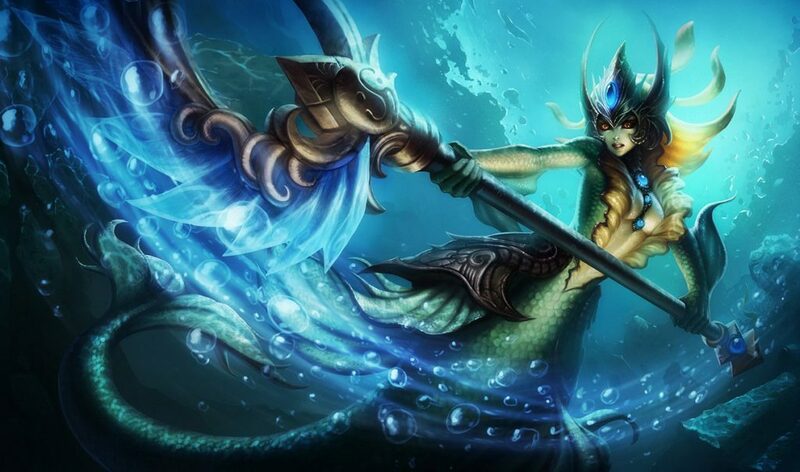 Unless she gets a buff soon, it’s better to go with Nami or even Karma. Lulu suffers from the same problem as Janna. She has decent crowd control with her polymorph, and better peel, but she’s often beaten out by her enchanter counterparts. She’s also quite vulnerable with relatively-weak base stats at the moment on top of low mobility. While she’s in a better spot than Janna, she’s not quite as good as Karma in tier three. If Blitzcrank is a worse Pyke, Nautilus is a worse Blitzcrank. His hook and passive allow for good target lockdown, but Nautilus is really easy to kite out and often gets melted through his resistances and shields before he can touch the backline. While landing a nice ultimate is satisfying, he just doesn’t have the ability to back it up with decent enough lockdown to secure kills most of the time—and as the game goes on, he becomes gradually weaker. 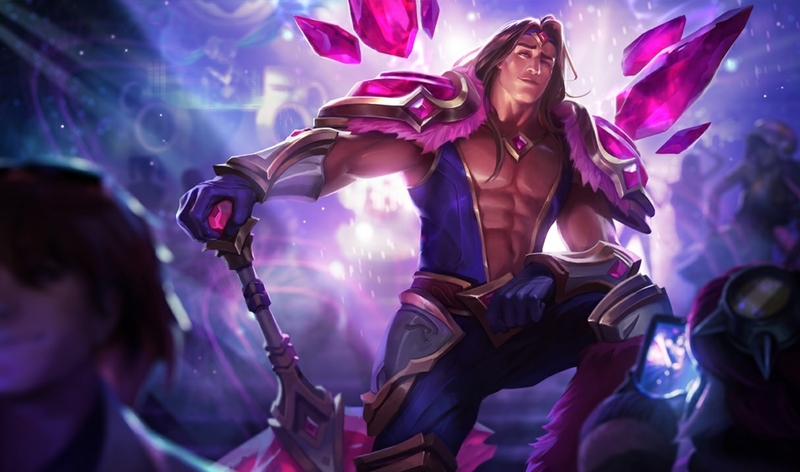 Taric has risen in popularity again in the Sona-Taric bot lane duo that’s popular on Reddit at the moment—but he still remains in a relatively weak place. His tank/enchanter hybrid playstyle often leaves him stuck at a crossroads in investing into one or the other and not excelling at either. His ultimate can swing the tide of a fight if timed right, and he can trade decently in lane with his passive, but he’s vulnerable to dying early in fights and not popping his ultimate in time. 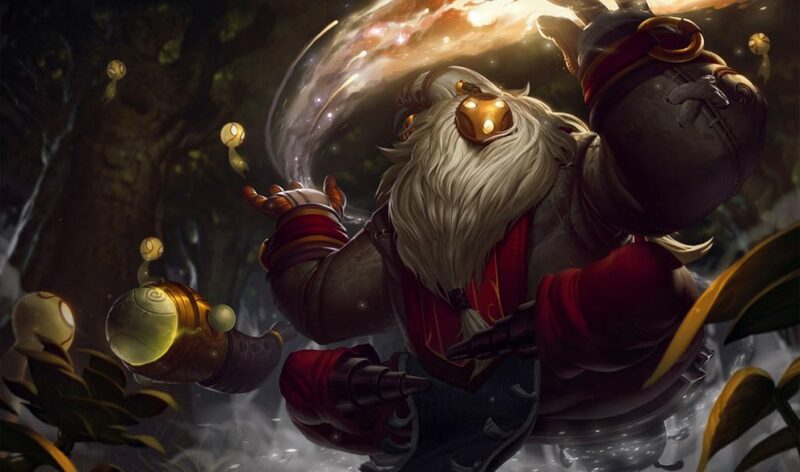 Bard isn’t strictly terrible—in fact, a good Bard can one-vs-nine any solo queue game. The problem with Bard is that he gets demolished by both enchanters and engage supports if the enemy plays properly, while his ultimate more often than not makes a good fight bad. He does output a lot of damage in lane, but becomes relatively useless in the late game aside from popping Redemption or Locket. This article will be updated periodically throughout season nine.